Allows players to change their size! 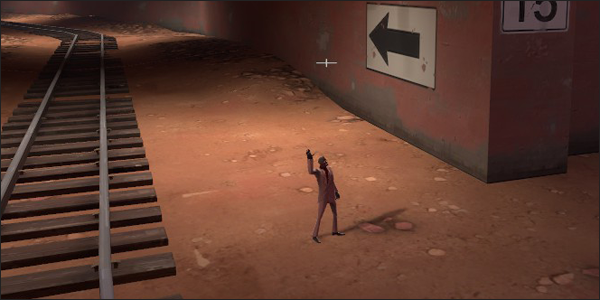 Big Spy? Tiny Heavy? The choice is yours! Seems to work well with the Robot plugin. I think this would be fun for the endround shenanigans. Hitboxes are modified, so watch out for door frames. Should be Admin, setup, or end round only as stated. On a personal level, I kind of don't want this unless it's properly controlled I'm fine with it. I believe there were some talk to making the Robots admin only again but I'm not sure. I really don't think this would be good to have every endround. But admins having the option to use it? Sure, why not? I spoke to Neh about it the other day, the robots should've never been usable by the general public so we done fucked up on something. I dont know if we got a fix on it or not in terms of the robot plugin. For this plugin. . .I dont see any real reason to putting it in here (What if I just shrink my player model so small that no one could see me?) so I do not think this one will fly.